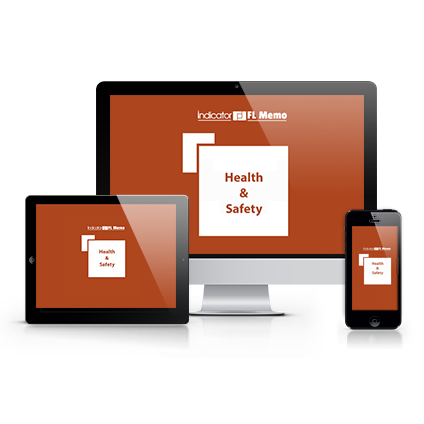 Health & Safety Memo helps you manage health and safety in a cost-effective and legally secure way. It provides clear and realistic guidance on health and safety law and practice. It's an essential reference tool for health and safety practitioners and non-specialists alike. Accessible and easy to navigate, Health & Safety Memo covers a wide range of health and safety issues in the workplace. The wealth of information in this Memo will ensure you have every health and safety angle fully covered. Take a look at our subscription offer below.